Officials currently find themselves in a great divide over e-cigarette policy. 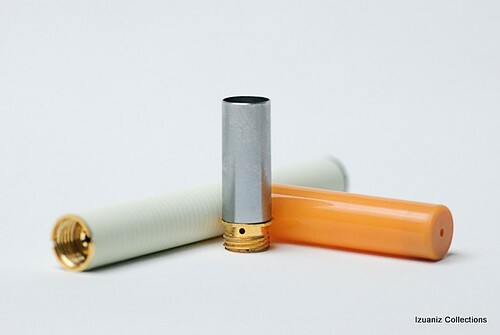 Some research suggest that this new technology is safer because it decreases tar and carcinogens, while the opposition insists that e-cigarettes pose cancer risks similar to traditional cigarettes. A major study conducted by the New England Journal of Medicine found genetics might be a key player in whether a child becomes obese early in life. The study was conducted using a sample of 7,738 children, measuring their height and weight seven times from kindergarten to eighth grade. The study found 1/3 of the children in kindergarten were overweight. During the eighth grade year, the study concluded, half of the obese kindergarteners were still obese, and ¾ of the very obese remained the same. The study found very few normal weight kindergarten children become obese by the eighth grade. The study was unable to conclude what was the root cause of the obesity, but it was clear that children who entered kindergarten overweight, were 4 to 5 times likelier to remain overweight. Efforts have been put in place to reduce the child obesity epidemic by implementing nutritional education, exercising, and removing soda machines in schools. Two other major studies conducted, with over 6K children and 137 schools, showed rigorous efforts to reduce obesity in children over age five, proved to be ineffective.